This is going to be FUN. Alyssa writes Chick Mysteries. She’s going to give us some insights into the Southern world. Welcome, Alyssa! Hi, I’m Alyssa Lyons. I write chick mysteries, think “Murder She Wrote” in high heels, specifically the Jordan Davis Mysteries. So what is a chick mystery? It’s an amateur sleuth who is young, hip and always finding a mystery to solve. 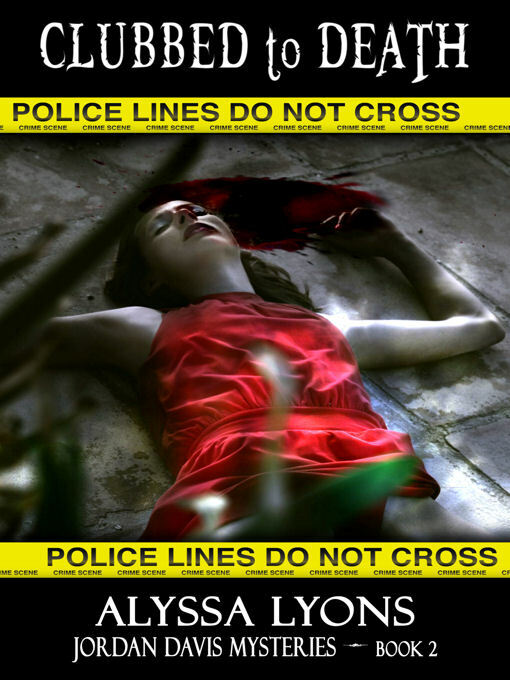 While occasionally there is some blood, it isn’t overdone and usually happens off scene. However, when necessary Jordan will do what is needed to save her family and friends. 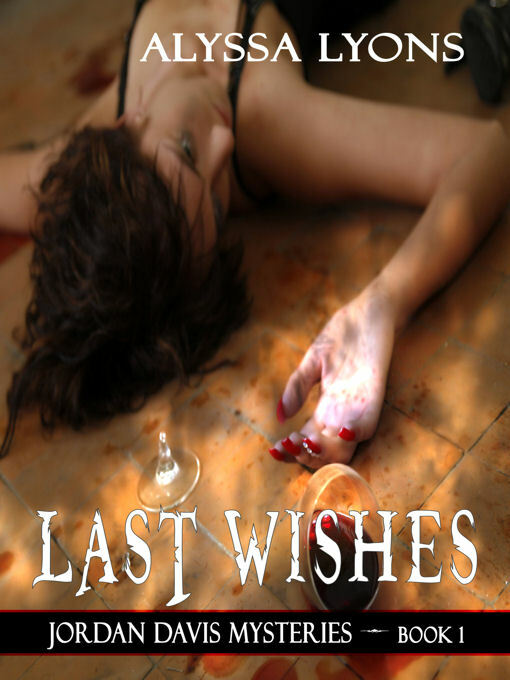 In Last Wishes, Jordan rides in on her motorcycle to solve the murder of a beloved client. Amateur or not, she soon discovers she is good at solving crimes, Southern style. What is Southern style? It’s being nosy, knowing everyone’s business, and recognizing that dark secrets are the lifeblood of Southern Society. 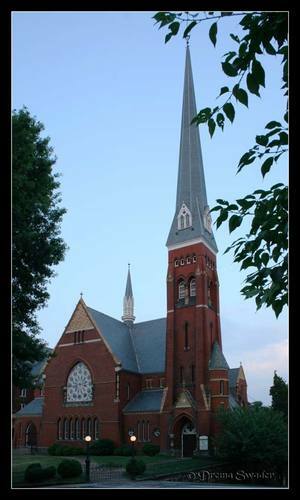 Like me, Jordan and Grayson “Gray” Trent live in Lynchburg, Virginia, better known as the City of Seven Hills. It was founded in 1796 by John Lynch when he built a ferry to cross the James River. You know what they say, location, location, location. Anyway, we are at the base of the Blue Ridge Mountains in Central Virginia. 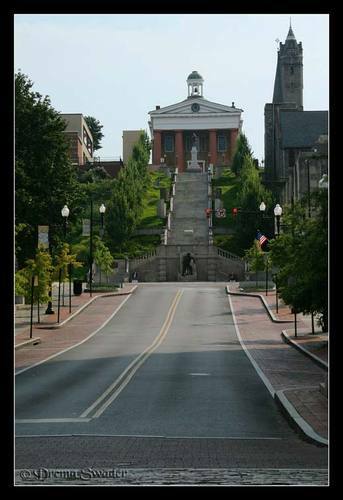 The two largest cities near us are Roanoke and Charlottesville, home of Monticello and the University of Virginia (UVA). Modern Lynchburg epitomizes the dichotomy found in the South, and probably most of the world. It is a small town where everyone knows everyone else’s business, including your entire family tree. It is also a small city where everyone is invisible. I kind of like the invisible part when out digging for material for Jordan’s stories. Although, I do think Lynchburg takes this a step further than most. First, I need to explain what happened to a friend of mine for you to fully understand why I’ve said this. Both sides of his family have lived here since the 1850s. One day he was asked by one of the grandé dames where he came from? I hope you will enjoy reading about Lynchburg and about Jordan and Gray as she solves crime Southern style and he attempts to keep her alive and out of jail. Ouch! That old lady makes DC sound like a crime. The post is great, though. You make Lynchburg – & Jordan – sound like a lot of fun. ‘New blood’ *snort* that’s almost as good as my aunts’ and their “bless your heart”. Southerners have the art of the pretty insult down pat! Love the post, Alyssa! We drive through Roanoke on the way to my in-laws in North Carolina. A beautiful part of the country. Funny story about your friend. Great post. Loved the funny story…and the book sounds intriguing. I think Chick Mystery sounds like a fun genre! I would love to have seen the grandames face when he said that. I was waiting for him to say something about where he was conceived but his response was much better.